As you know, TPT is having a SALE!!! I'd personally like to take a moment and say THANK YOU to all the amazing teachers out there (ESPECIALLY teacher bloggers) who have inspired me to bring and design CUTE products to engage students and make learning more fun! I have learned so much since I started following teacher bloggers, and it reminds me why I love what I do. What other profession involves doing the impossible everyday (I mean seriously - between the teaching, differentiating, data collecting, hand- holding, and never-ending to-do lists!!!)?! Teachers really are HEROES, and I'm so glad to show my thanks for you all by participating in this wonderful sale! So head over to my blog to get some great deals under $4! First of all, I have two different products, so please read carefully before you purchase! 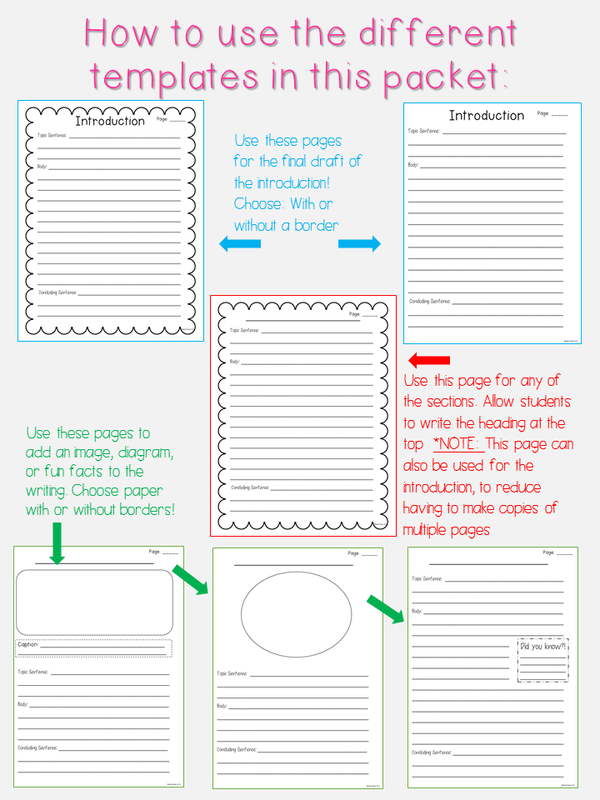 The first is a RESEARCH PLANNING PACKET, to help organize facts as students research. That's right! You get TWO great packets in ONE UNIT (*FYI: Click on each picture to enlarge!!)! 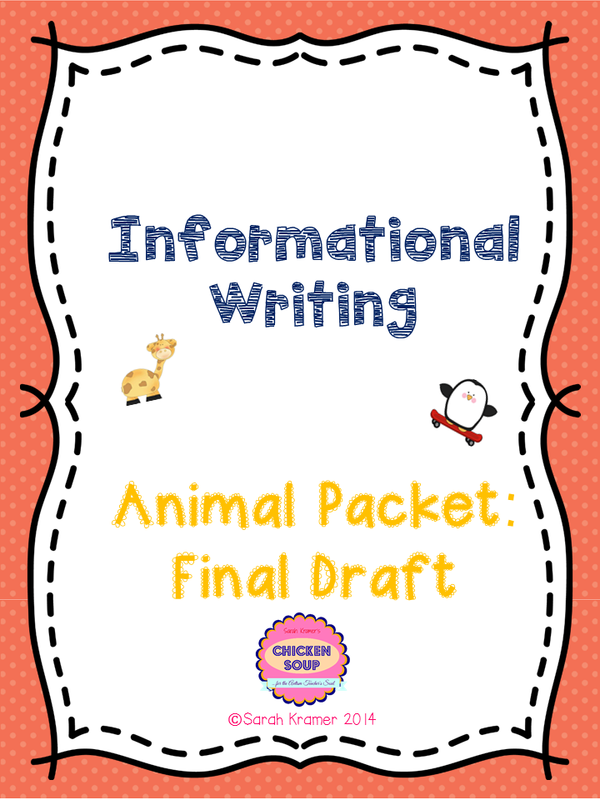 Now if you have enough time to spend on this unit, and you want to go through the entire process (edit, revise, and conference with students...), then the PLANNING PACKET could be your research and rough draft packets. Then you can purchase PART 2 for the final draft! Please let me know if you have any questions!! Enjoy these amazing products!